We have. That’s why we thought it would be incredibly helpful to show off a few tools that can help take your social media marketing game to a whole new level! Use these three tools to really up your social media marketing game! Probably the first place you look for images when deciding to create a post is Google image search. Not only is that going to provide you with images of questionable quality, but it may also cause potential legal issues since you don’t own the rights to use those images! Unsplash is a website dedicated to FREE commercial use photos. That means you can download large, professional, high-resolution photos without having to worry about a pesky cease and desist letter down the road! If Unsplash isn’t for you, you can use Pixabay. This Free commercial use photo-sharing site has something for every occasion. Search and choose from a large variety of professional, high-resolution photos. You can even choose the resolution that you want to download the photos. This allows you to easily and quickly size your images for different social media platforms later. The next question you probably have is “what do I do now that I’ve got a great looking image?” The answer is Fotor! Fotor is a simple web image editor that comes pre-loaded with tons of beautifully designed templates for everything from Facebook covers to Instagram Posts. It also features free images, fonts, and a very helpful tutorial to walk new users through the step-by-step process of creating a social media image post! With your edited images, you can create amazing graphics, posts, and even full-size posters with Canva. Pre-loaded with templates, images, fonts, and much more, Canva is perfect for the beginning graphic designer. In fact, you don’t need very much graphic design experience at all to make great-looking images and marketing materials with Canva. So you’ve got your message and your image. Now, you’re ready to get your post out to your eager audience. HootSuite is a platform that offers a free account that will allow you to post your content to your social media page of choice. Then, easily manage your account straight from Hootsuite’s customizable dashboard. You can schedule posts, engage with live feeds, and manage comments, likes, and messages from your eager followers. You can also review detailed analytics reports for your profile. Hootsuite is just one platform for scheduling your new posts. The other common post scheduling platform is Buffer. 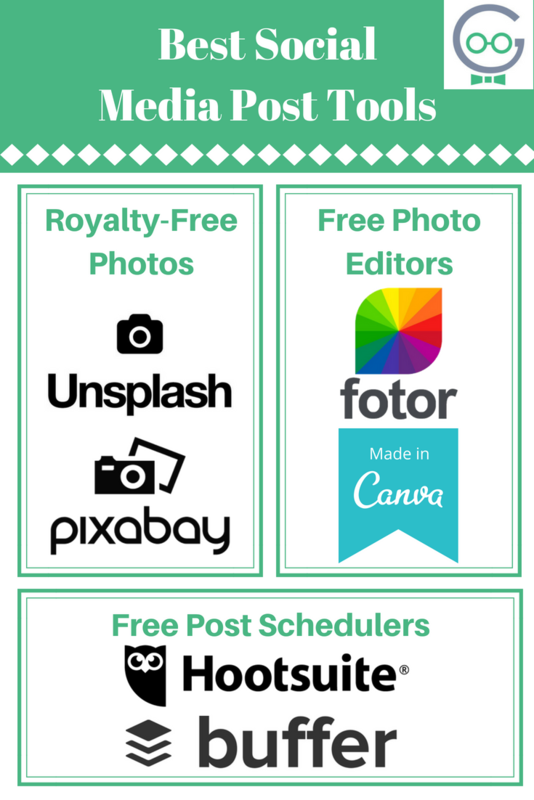 With Canva or Fotor, you created great-looking posts for a variety of different platforms. You’ve only got one problem: how do you schedule posts for multiple social media accounts at one time? That’s where Buffer comes in. 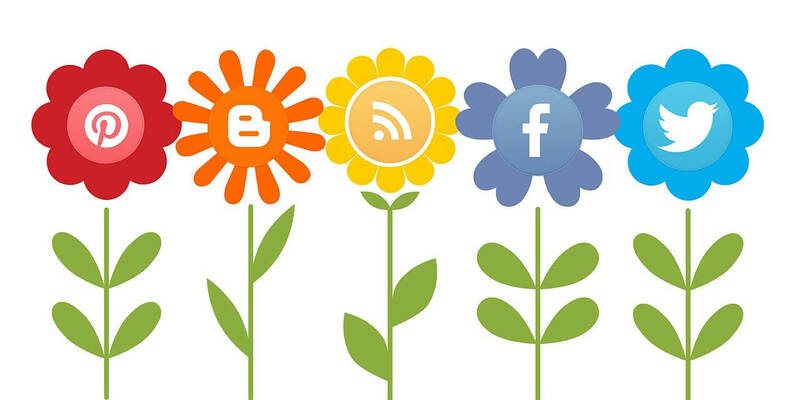 Buffer gives you the ability to add up to 3 social media accounts from different platforms. Easily schedule your posts with customizable times, dates, and timezones. You can also easily view detailed analytics reports for your individual profiles. While these tools are great and can certainly help shore up any small business’ social media marketing, it’s not going to help you solve problems like branding, creating engaging content, or campaigns. To solve those problems, and so many more, give Techno Goober a call! 302-645-7177 or contact us online.